to get inspired, explore trends and innovations and grow their network of executive experts. specific solutions and the unique Stibo Systems Business First strategy, one of its kind in the industry. leverage new industry-tailored solutions and customer successes in order to gear up your digital business strategy. This session also includes D&B, Loqate, Experian and SalesForce app. STEP APIs - how can I as a Partner benefit from this? How does Multidomain Master Data Management and IoT bring value to either side? IoT needs a foundation to sit on, otherwise its data is siloed or worse, underutilized. This session is about the value that occurs when you link various IoT data sources to the right foundation. Inside the customer digital transformation. From pre-sales to client development, what are the customer benefits when working with Micropole and Stibo Systems. Best practices, possible optimisation and outlook will be illustrated with customer cases. Why the Multichannel Model is a prerequisite for digital transformation and a necessity to secure successful Multidomain MDM projects. SpirePLM® is a comprehensive Product Lifecycle Management (PLM) solution that provides tools to establish standard processes to efficiently manage products from concept to end-of-life. Join us for an overview presentation to learn more about our solution, the business problems we are trying to solve and highlights of the upcoming release of our product. The PIM market has evolved over the past few years. We are seeing increasing interest from B2B distributors, manufacturers and smaller retailers. Although they are becoming more aware of the need there is a lot of clutter in the market and it can be hard to know exactly what to do: “Do I need PIM or MDM?” “What’s the difference?” “How do I get started?” In addition, the people doing the investigation are often not the budge holder or ultimate decision maker. This discussion will focus on how we help customers cut through the clutter and focus on delivering business value and how our approach shortens sales cycles and leads to greater customer success. Listen to our inspirational guest keynote speakers and experienced practitioners within the world of information management. There’s more to be confirmed, so keep checking back here. 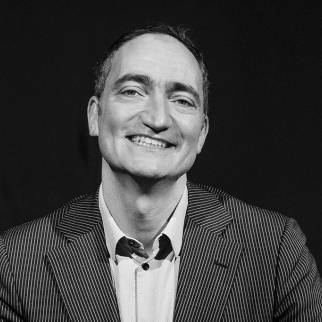 Pep Rosenfeld is definitely a creative multi-tasker: Stand-up comedian, host & facilitator, writer, trainer, public speaker, and developer of new corporate programs. Pep hosts events like TEDx Amsterdam, The Next Web Conference, and the Spin Awards and corporate events. He is writing on America's long-running television show, Saturday Night Live, and was nominated for an Emmy. 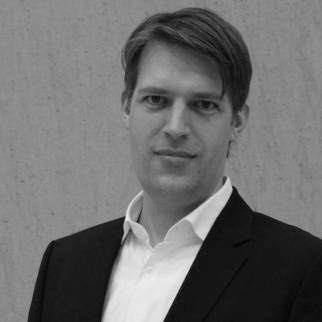 Morten Münster is the founder of The Nudging company. Together with many skilled colleagues he has elaborated on behavioral design as a field of expertise. 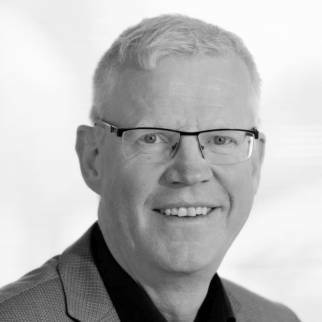 Morten has been working on implementing behavioral design in Danish and global companies such as Novo Nordisk, Nordea, Adidas, Leo Pharma, NATO, Siemens and a large number of public organizations and interest organizations. Furthermore, Morten Münster is a permanent writer for Børsen, where his popular blog about behavior has been read by over 100,000 people in the last year. 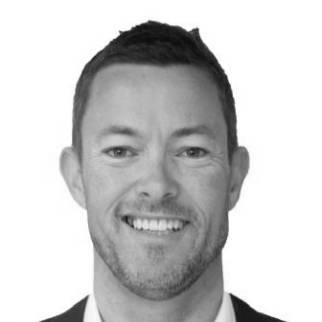 In 2017, Derek Corrick joined Comma Group as Managing Director, North America. 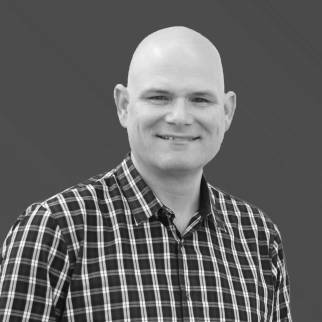 As the Managing Director, Derek is responsible for the the success of the overall business in North America, including growth, customer relationships, partner relationships, staff development and delivery. He is an Infomration Management practitioner with an abiding commitment to the success of his customers. 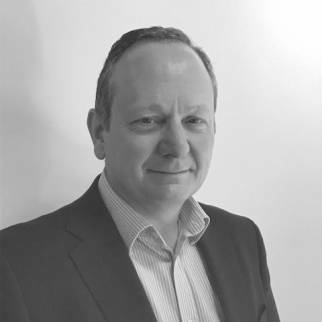 Stuart Squires is Comma Group’s Managing Director, EMEA. He is a communicator of the complex. He has an evangelical approach to getting the "business" to understand how data underpins their success, to claim ownership of it and be responsible for maintaining quality. 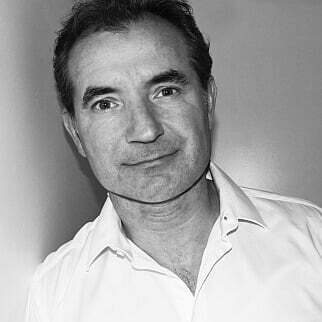 Jean-Christophe Picou has worked for years with resellers to improve the value of product data. As Operations Manager or as a freelance Consultant he contributed to implement PIMs for many retail companies in France. In his role as Product Data Governance Manager at Micropole he is leading Step implementation projects on customer site. 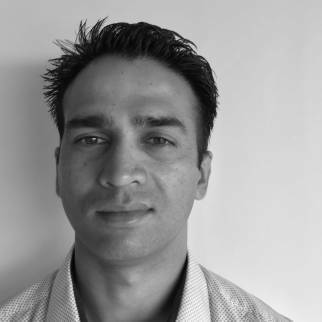 Vimal Patel is a software professional with extensive experience leading teams to build and deliver high quality solutions. Vimal started his career at Stibo Systems in 2013 as a Senior Consultant in Professional Services and lead multiple, successful implementations of STEP platform at large enterprise customers. For the past 3+ years, Vimal has transitioned into Product Management roles and in his current role as Director, PLM Product Strategy, he is responsible for the overall product strategy and execution for the SpirePLM product. 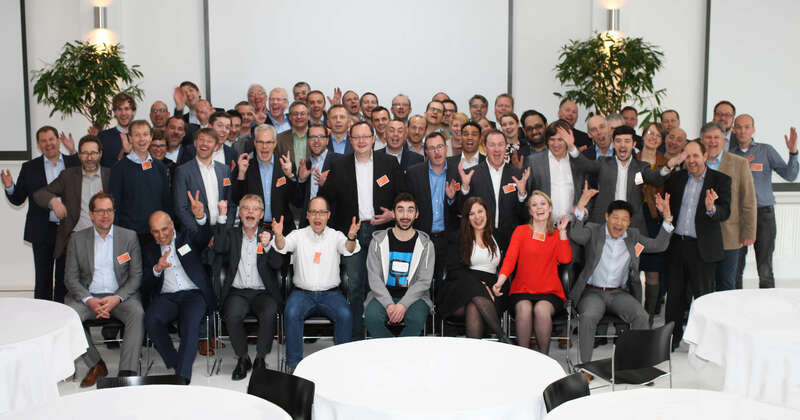 After joining from the Stibo Accelerator programme in 2015, Ditte has been part of Stibo Systems' Customer Domain team helping companies with their customer data challenges, and evolving STEPs customer domain capabilities. As a Pre Sales Consultant, Ditte is passionately driven and focused on how to use customer data as a key value add in businesses. 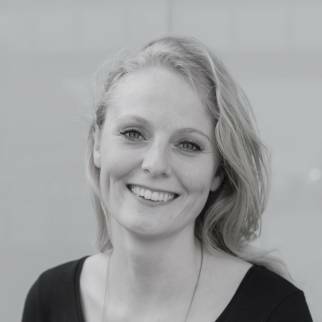 Jane is the global Director of Stibo Systems Academy. She has been with Stibo Systems for 2.5 years where she has led the development of a comprehensive certification programme for STEP. 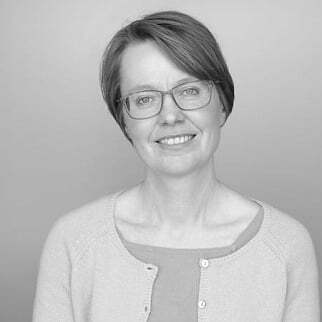 For the past 20 years, Jane has worked in the learning and development field for leading consultancy, production and software companies. Her experience spans a large variety of roles combined with many different approaches to training development and delivery, constantly driven by a passion for how to develop and deliver engaging training programmes with high impact and business value. 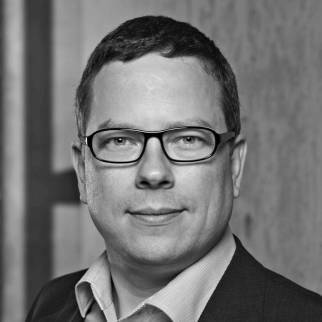 For more than 20 years, Jesper Leth has been working with a wide range of IT activities, covering management, project management, coordination and more. 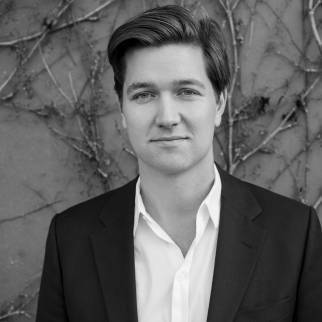 Jesper’s goal always is to unfold business value, mainly by use of data, i.e. bridging data from new applications into BI applications, curving new data angles. This level of broad insight has directed Jesper into the IoT space, now working with Stibo Systems customers and helping them to find paths in linking IoT data and Master Data, which uncovers an enormous field of opportunities. 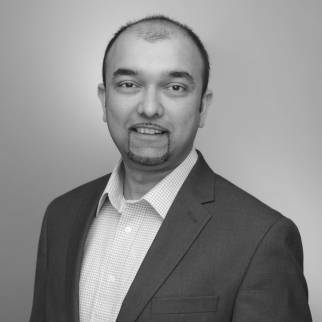 Jignesh is a product management professional with extensive experience in data quality and data management solutions, currently working within the global product management team focused on the Customer Domain and Stibo Systems customer MDM offerings. 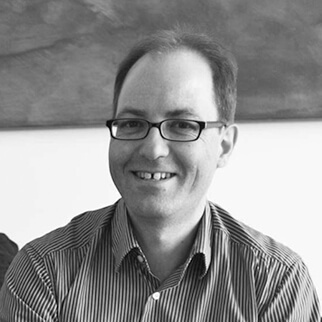 Jesper joined Stibo Systems in 1998 as a developer in R&D. 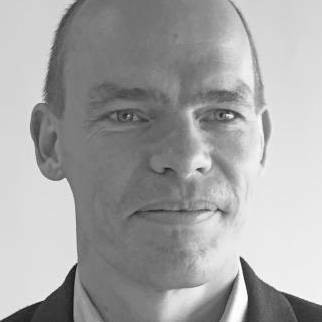 Over the last nearly 20 years, Jesper has gone “full circle” in Stibo Systems, recently revisiting R&D as Section Manager, his career taking him through both managerial as well as technical roles in Technical Support, Technology Consulting, Professional Services, and Alliances. 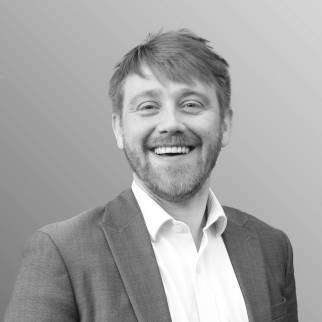 In his present role, Jesper is Director Product Strategy, Product MDM, responsible for our Product MDM and PIM offering, roadmap, product build, and for bringing the right solutions to the market. Jesper has also worked four years as Associate Professor at Denmark’s largest university college of applied sciences, teaching computer science and technology. Jesper holds a PhD in computer science from the Technical University of Denmark. Uffe Byskov, VP of Alliances in Europe, is leading the mission of bringing the partner strategy to the next level. 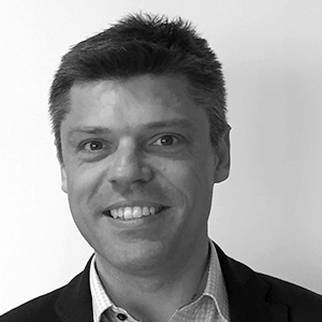 He joined Stibo Systems as Head of European Sales in 2015. With more than 20 years of experience in the IT industry, he has held several different management and leadership positions, and worked with different aspects of IT. 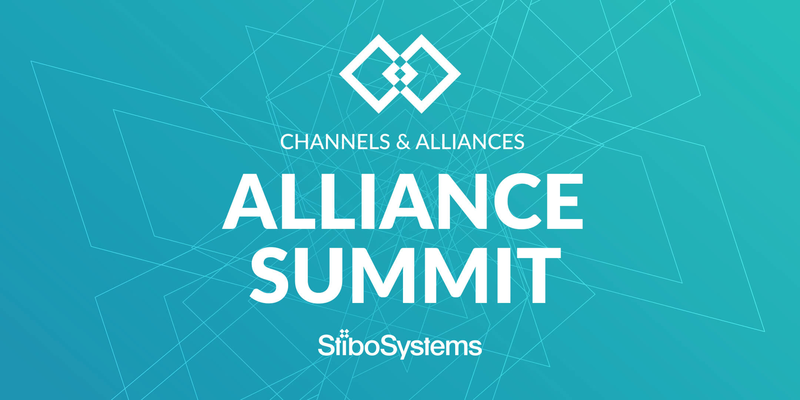 Full Attendance at the 2-day Alliance Summit on 28 February and 1 March 2018, event materials, get together party on 28 February, transportation from event venue to evening venue and back, food and beverages during event. There is a reserved a contingent of hotel rooms available with an event specific tariff at the conference venue, the Gastwerk in Hamburg. Hotel room per night including breakfast is available at EUR 132.21. Book your hotel via the following email address, and enter the conference code "Alliances" as subject for the conference-only tariff. How do I get from the airport to the conference location, the Gastwerk Hamburg? Take the S1 to Hamburg Wedel or Hamburg Blankenese and get off at the "Bahrenfeld" station. Walk from the train station Bahrenfeld (approx. 8 minutes): From the platform, take the exit towards Hegarstrasse. Leave the station with the exit on your right side and walk for about 100m along the Hegarstrasse. Then turn left into the Bahrenfelder Kirchenweg and after 200 m turn right into the Gasstrasse. A fter about 350 m, you will turn left into the "Bahrenpark" (Gastwerk Hotel Hamburg flags visible) and you will find the Gastwerk Hotel after 200 m on the right side. Also take the S1, see above. Alternatively, take the S11, S21 or S31 towards Hamburg Altona station to "Holstenstraße"; from here take the bus line 3 in the direction “Trabrennbahn Bahrenfeld” or “Schenefelder Platz”, getting off at the stop "Bornkampsweg". Here, cross the Bahrenfelder Chaussee in the direction of Bahrenfelder Steindamm, past the "Laufladen Lunge". The Gastwerk’s Hotel flags will show you the way into the street "Beim Alten Gaswerk". Take the bus route 2 towards Schenefelder Platz or Schenefeld / Achterndiek to the stop "Bornkampsweg". Here, cross the Bahrenfelder Chaussee in the direction of Bahrenfelder Steindamm, past the "Laufladen Lunge". The Gastwerk’s Hotel flags will show you the way into the street "Beim Alten Gaswerk". Follow the 'Stresemannstraße' until it turns into 'Bahrenfelder Chaussee'. Since you are not allowed to turn left directly from the 'Stresemannstraße' into 'Bahrenfelder Steindamm' you have to drive about 300 meter further to turn around. Turn left and directly left again into 'Mendelssohnstraße'. Afterwards turn right into 'Bahrenfelder Chaussee'. Follow the street back almost 250 meter and than turn right into 'Bahrenfelder Steindamm.' You'll see the Gastwerk flags and our parking area on the right hand side. Welcome! Please note, that your car can be towed away for using surrounding parking spaces, which do not belong to our hotel. A vegetarian dish will be available for all meals. Please get in touch with Esther Blatter if you have specific dietary needs or requirements. Most of our delegates dress business casual. We recommend to wear whatever you feel most comfortable with. Alliance Summit attendees at our previous European conference in Copenhagen, in 2017.